Ridgeland's Best Kept Secret Subdivision!! 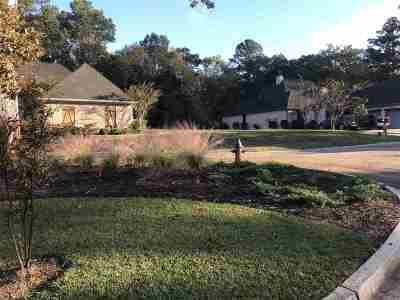 Only 12 homes in the small gated community. Wonderful level and prepped lot in a fabulous location. 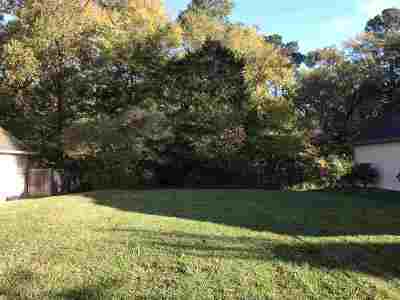 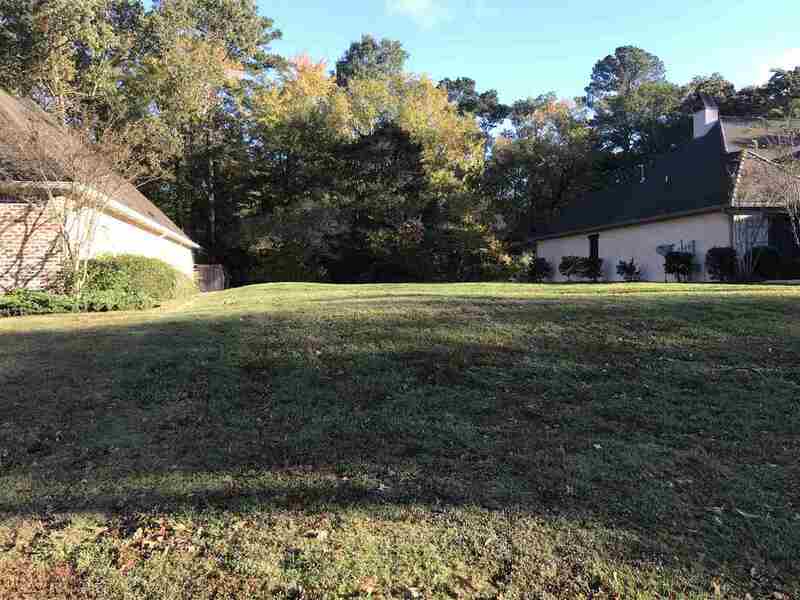 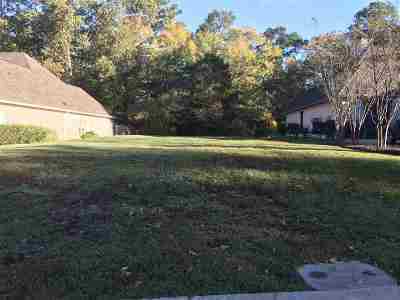 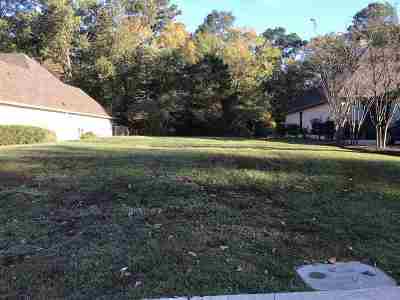 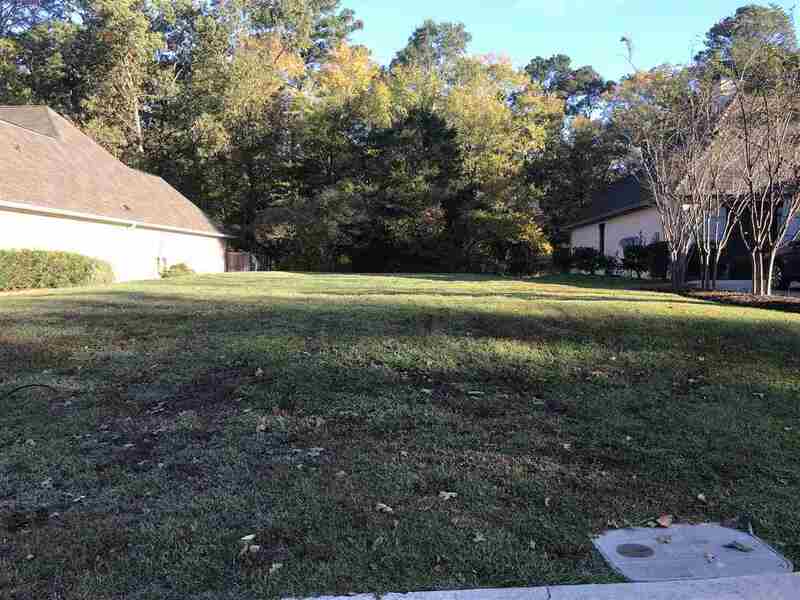 Will be smaller yard, but very private as it backs up to the Natchez Trace! 2200 Sq Ft minimum.